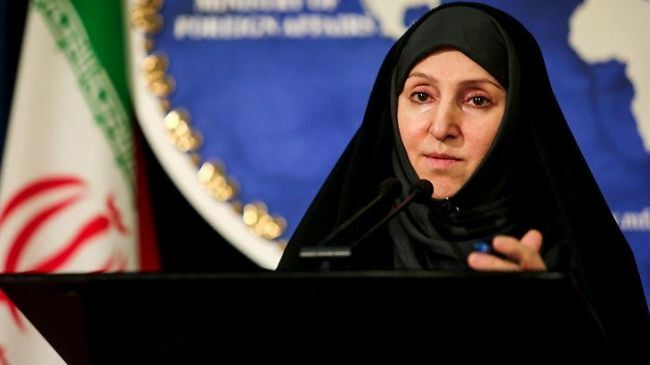 DUBAI – Iran will appoint its first female ambassador abroad since the Islamic Revolution in 1979, the semi-official Fars and Mehr news agencies said late on Monday, citing unspecified reports. This would make Afkham the second female ambassador in the history of Iran and the first since the 1979 Islamic Revolution. The only other female ambassador was Mehrangiz Dolatshahi, who served in Denmark in the 1970s. Human rights groups frequently criticise Iran’s record on women’s rights, including a high rate of domestic violence and girls forced to into marriages at ages as young as 10.